We are committed to building a sustainable energy future where light of all types powers our world. 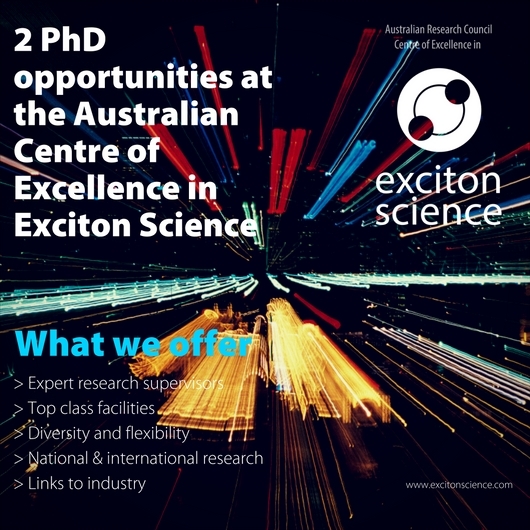 You would be joining a centre, here to deliver world-class research, with top experts who have access to Australia's best research facilities, all in a diverse, equitable and flexible workplace. Take a look and get in contact.